My darling friend Andrea hosts the most fun Q & A link ups over at The Blended Blog at the start of each month. I'm excited to join in on the fun with her and the gals there today! 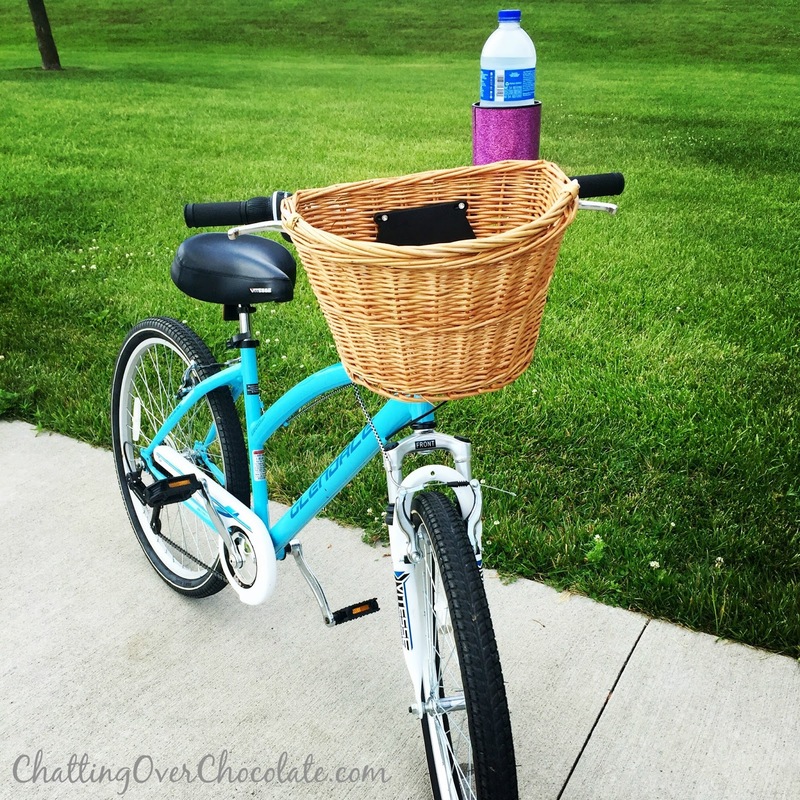 Let's get right to that summer fun, shall we? 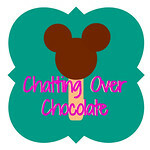 I just finished prepping a Trip Report Tuesday Disney post that included the perfect picnic food! 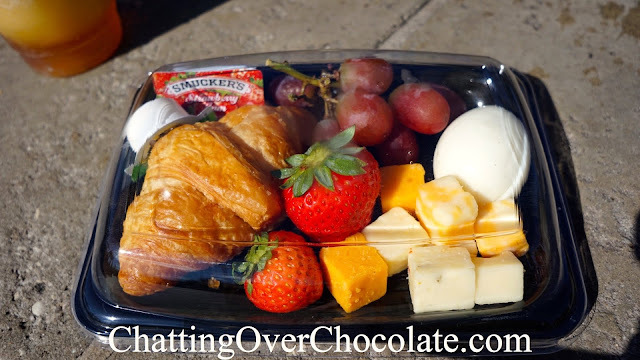 This is a fruit and cheese picnic platter from Gaston's Tavern in Magic Kingdom. Cheese, fruit, a croissant, and a hard boiled egg, what more could you need? A LeFou's Brew to wash it down is always good, but that's not as easy to recreate for picnics as this perfect platter was! My answer to this one depends on the activity. I prefer to swim in a pool, but for all other activities (boating, picnicking, etc.) I vote the lake! 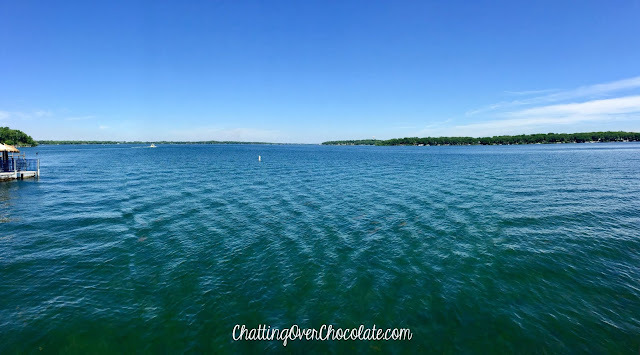 If you've been around here for a bit you likely know that our local lake is one of my favorite spots to spend time with family. 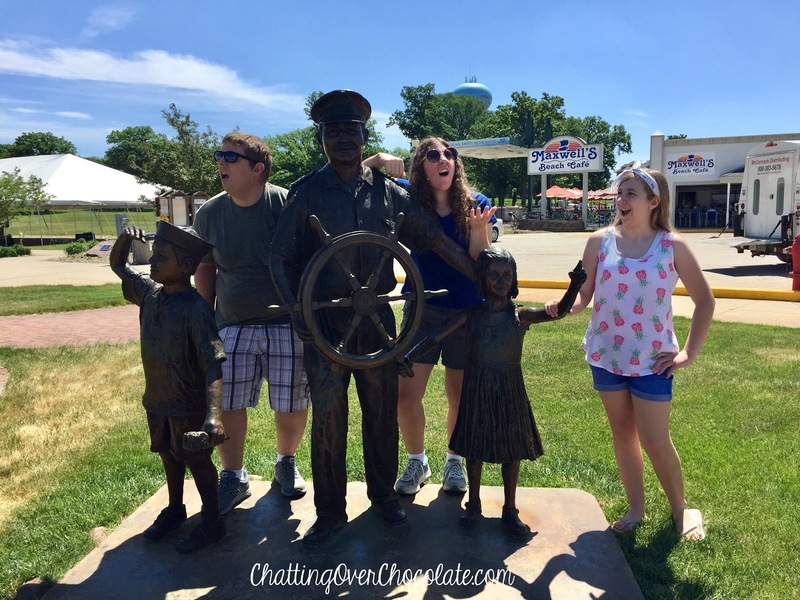 We also enjoy kicking off the summer with a getaway to the Iowa Great Lakes each year. We just returned from celebrating Jason's big 4-0 there over the weekend and it was an absolute blast! *A big THANK YOU to everyone who left such sweet comments with birthday wishes on Friday's post! Y'all make my heart smile! 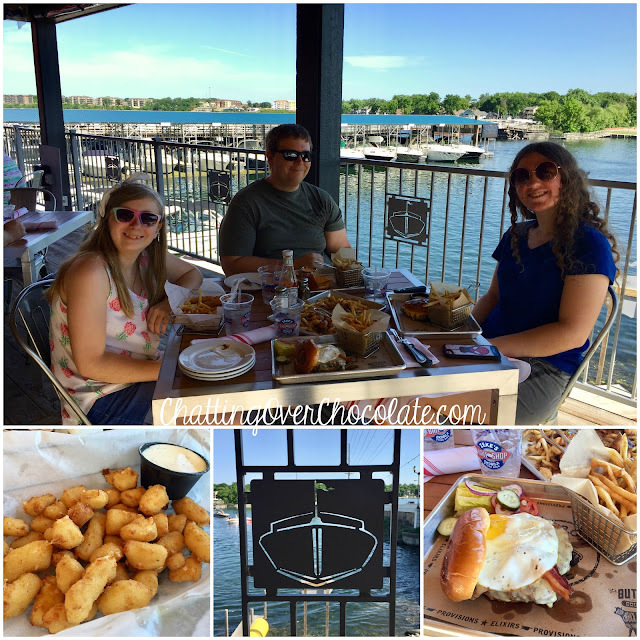 I'm not sure which was better, the food or the view! 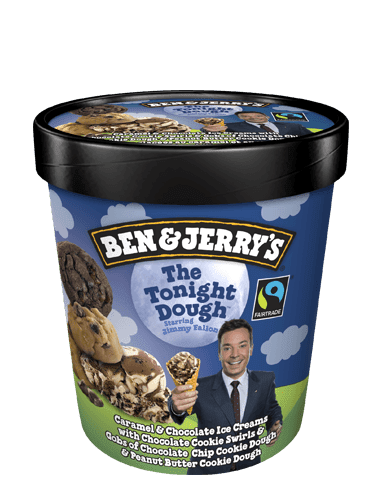 Ben and Jerry's The Tonight Dough is hands down my FAVORITE flavor of ice cream! So yummy! Ice Cream Cone or in a Dish? Dish! One large enough to share with my hubby? Yes, please and thank you! 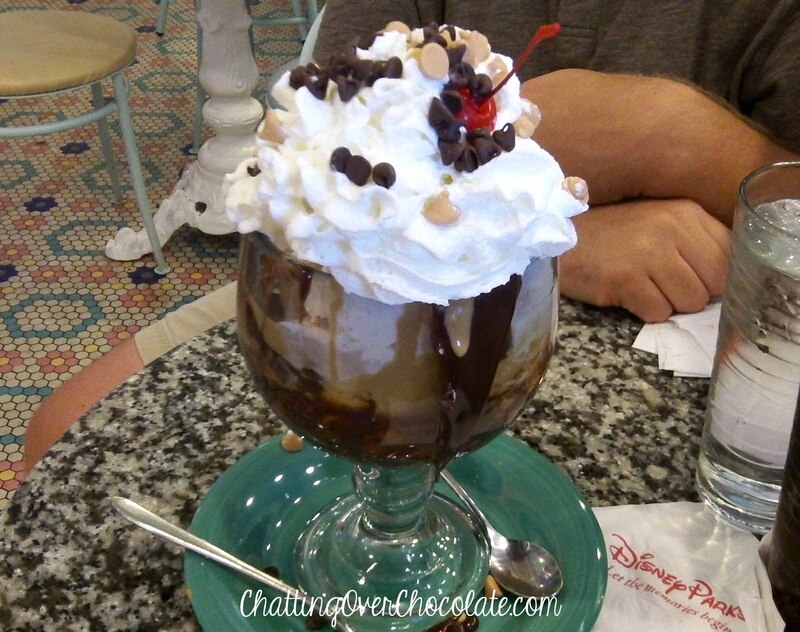 This beauty is the No Way Jose at the Beaches and Cream Soda Shop between Disney's Beach Club and Yacht Club Resorts! Highly recommend! Flip Flops! 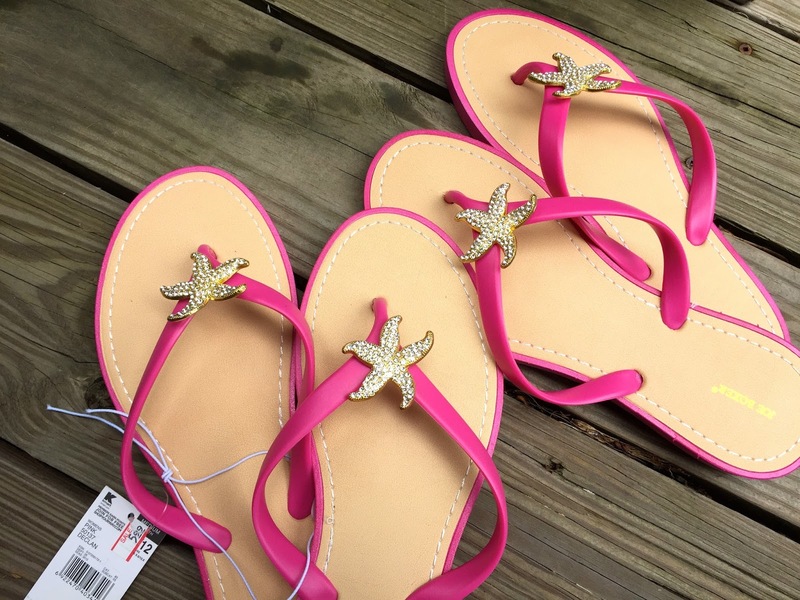 These cuties (and a twin pair for my oldest daughter) were a serious score at Kmart a few years back! They were on sale for $5.99 plus buy one get one half off! Less than $10 for both pairs and I'm still wearing them! For summertime I say shorts, because the temps make those much more comfortable. In the spring months capris are always a welcome piece of my wardrobe too. "Pineapple princess, I love you, you're the sweetest girl I've seen. Some day we're gonna marry and you'll be my pineapple queen"
Pineapples are my favorite fruit and clearly lead me to song! Corn on the Cob or Cut Off the Cob? Corn ON the cob is the most scrumptious side on a summer night! To be honest though, my husband and I have made a meal of it more than once! My in-laws often have sweet corn growing on their land and let me tell you, fresh sweet corn alongside a BLT is one of my favorite summer suppers! This is what the girls and I sing when "school's out, scream and shout!" Those aforementioned family walk and talks! Heading out together for a sweet stroll in our favorite scenic spots makes for the perfect combo of family time, exercise, soaking up Vitamin D, and taking in the beauty that our area has to offer! Favorite Berry - Strawberry, Blueberry, Raspberry, or Blackberry? Strawberries and blueberries together in a sweet smoothie! Bikinis, Tankinis, or One Piece? One Word to Describe Summer? G L O R I O U S ! Thanks for popping by today! 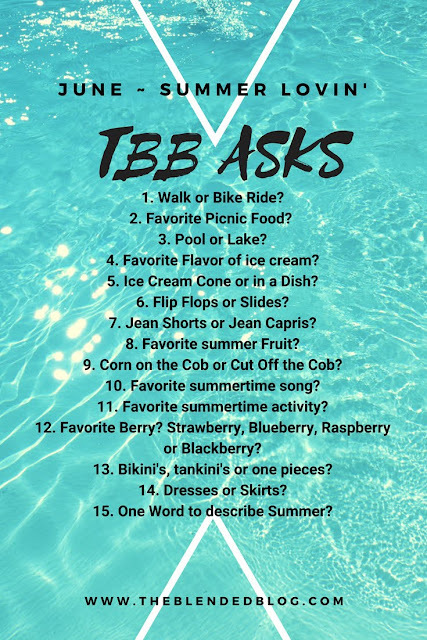 I'd love to hear about your summertime faves in the comment section below! I almost used glorious, oh it so is! 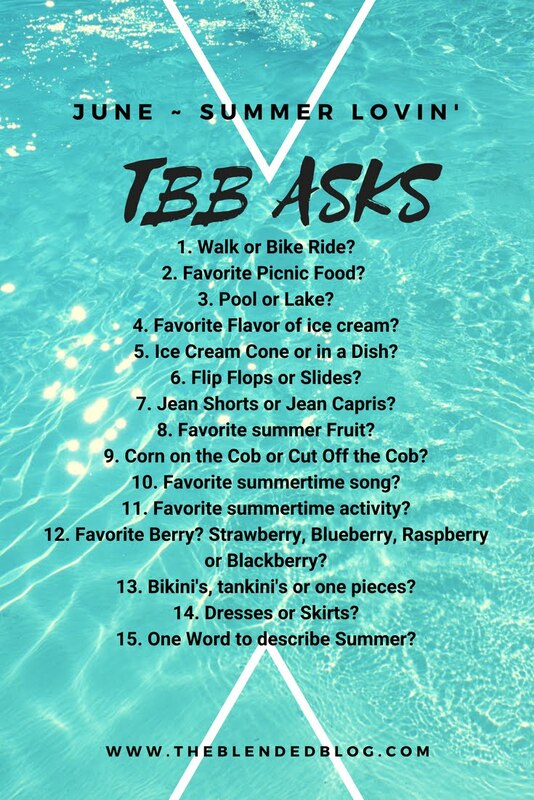 You know it, Mr. Nine requests BLT’s and corn on the cob every year for his birthday but this year we leave for family vacation on his birthday so I’ll be making it before and after and we’ll, all summer long, lol. 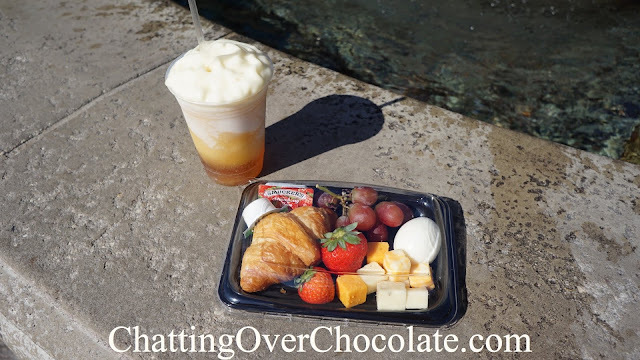 That Disney fruit and cheese picnic lunch looks scrumptious! LOVED reading your answers precious friend! The fruit and cheese platter looks great for a picnic! I'm with you on the family walks for sure! 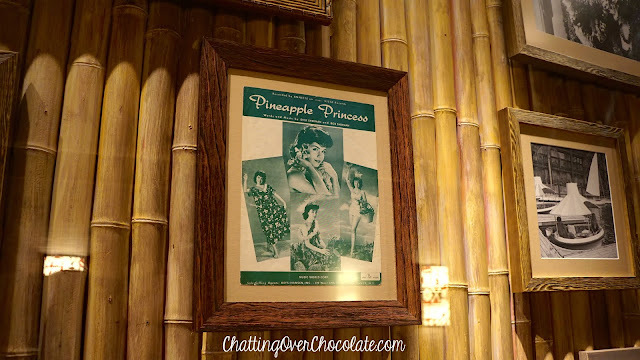 That Disney picnic plate would be my favorite summer meal - I love bite-sized snack meals during the summer. And that ice cream sundae looks delicious! Your lakes sure look beautiful. Have a great week! I love Blt's (hold the t tho)!! I always get one for the beach!! Oh that ice cream sundae looks so good!! Nothing like fresh sweet corn, so jealous that your inlaws grow it! It must be so yummie!! 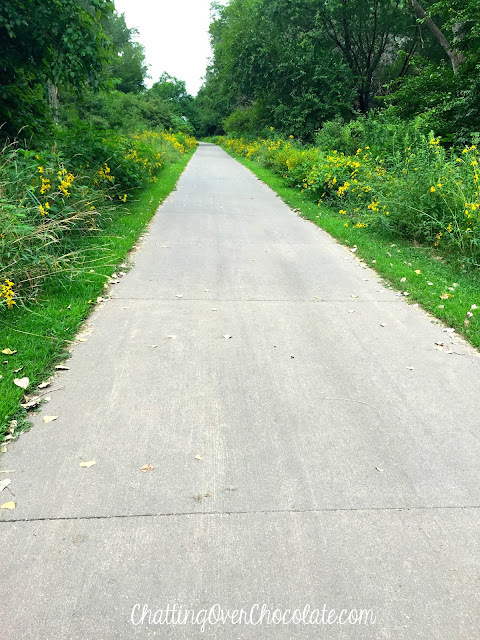 Now that school is out, I’m enjoying evening walks with my teenage daughter! MMM fruit and cheese is where it's at! I have never tried that ben and jerry's and now I must! 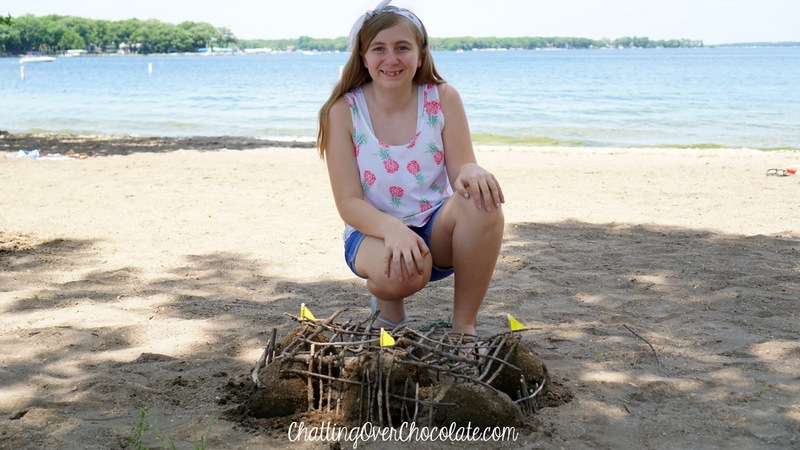 This post has me giddy for all things SUMMER! We are happily on summer vacay here, FINALLY! Unfortunately, this mama is under the weather, but I'm hoping I'm well enough for some of those walk and talks with my kiddos and hubby SOON! Too funny! This is the second time someone has said they love corn on the cob with a BLT that I've read today. I LOVE both, but never thought of the two combos together. Oh gosh, gonna try it soon! :) Plus, talk about an easy dinner. I have never had a LeFou's Brew, but it looks really yummy. Oh, that picnic platter IS perfect. I am thinking of doing a picnic with the kids for lunch at the sculpture park one day this week before the summer weather gets TOO dang hot. That's a perfect song for the end of school and beginning of a fun summer. This was such a fun Q and A and I've so enjoyed everyone's answers. Now, I must say, that ice cream sure sounds good. I might have to look for it. My sweet 88 year old Dad loves Ben and Jerry's, so think I'll look at that flavor for him. Happy week! I absolutely LOVE cookie dough ice cream! I hope you got to enjoy some on your birthday - happy belated birthday sweet friend!